When you’re experiencing constant or regular pain from chronic pain, there’s a team of people who are ready to help tackle your discomfort and help you manage it while returning to a more fulfilling life. These experts are in the field of Pain Management and work every day to help patients like you tackle the reality that is a life with Chronic Pain. Thousands of people all over the United States face life with Chronic Pain and get help from their local Pain Management clinic to find solutions that help them live comfortably. Those doctor’s who specialize in the field of Pain Management come from a wide range of backgrounds, and they bring their disciplines together to find answers where none exist. Physiatrists – These specialists focus on rehabilitation and physical medicine to help treat chronic pain caused by conditions that can affect how you move. Their expertise with nerves, bone, and muscle help them find creative solutions that treat the source of the concern. Anesthesiologists – These specialists use a variety of techniques to treat chronic pain by addressing the underlying issues using techniques that are minimally invasive and interventional in nature. These are just two types of Pain Management specialists, and the most common you’ll run into. I Thought Pain Management Was About Medication? While pain control medication is a tool that is in the pain management toolkit, it isn’t the only or even the first tool that a physician will try to use. Pain Management can often be accomplished through lifestyle changes and non-narcotic treatments that include physical therapy. 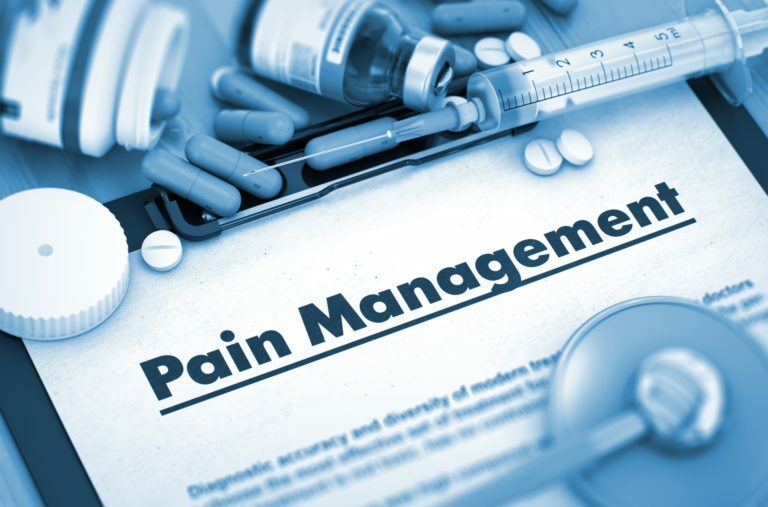 In most cases, the ultimate goal of a pain control physician is to eliminate or reduce the need for pain medication in their patients, but only through improving their day to day pain level in a way that renders it unnecessary. Can A Pain Management Specialist Help Me? Every case is different, and some patients will be able to experience more benefit from pain management than others. The first step is speaking to your physician to see if your case calls for pain management services, and then making an appointment with a qualified candidate or center to get a consultation and start on the road to a life free from or with reduced levels of chronic pain. 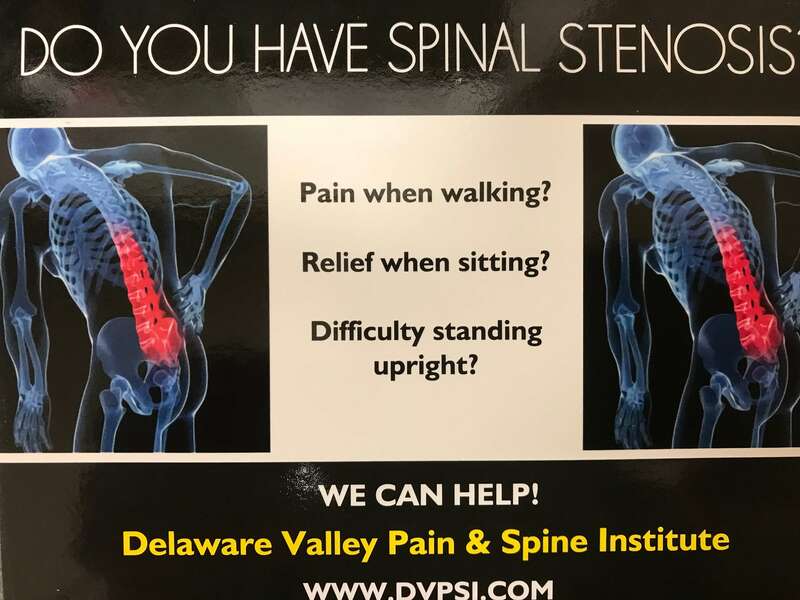 If you or a loved one have a condition that has them living with chronic pain and are looking for a pain management solution that can help restore their quality of life then pick up the phone and give Dr. Todd Bromberg a call at the Delaware Valley Pain & Spine Institute. With locations in Chalfont and Trevose, PA, and one in Marlton, NJ they’ve been helping patients like you face life with chronic pain and enjoy each day just a little more by managing the pain you live with. Don’t let chronic pain take away your quality of life, make a call to the Delaware Valley Institute and start on the road to a life with less pain.